Big Data promises to revolutionise the way CSPs make decisions. It provides an unprecedented volume and variety of information, from more sources than ever before. However, the quality of the new decisions that can be taken is dependent on the quality of the data they are based on. One of the most important sources of such data is the network. Polystar’s passive probes capture real-time network data and deliver this to your Big Data platforms, helping you to capitalise on a valuable source of relevant information. This data provides detailed, real-time information on networks, services and customer experiences. 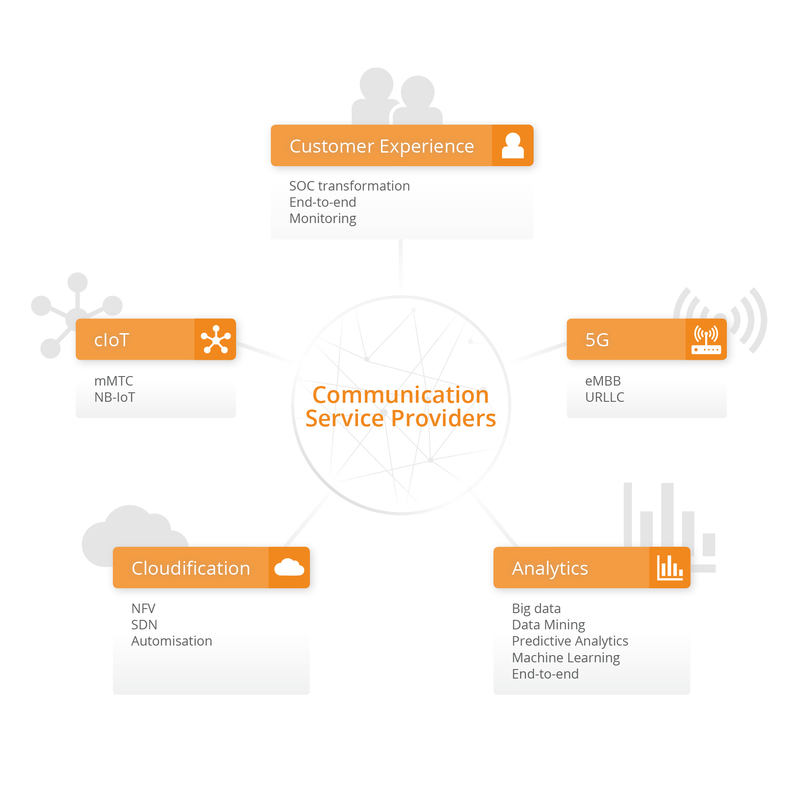 By combining this with data from other sources, such as billing, social media and CRM, CSPs will gain a deeper and wider understanding than ever before. 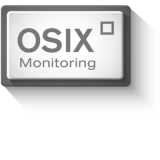 Polystar’s OSIX Export is a complete suite of tools that enable northbound integration with external platforms. With OSIX Export, it is easy for a CSP to import some or all of the data Polystar offers to a Big Data system. Polystar adds essential real-time data to big data solutions, enabling more use cases and increasing return on investments. By adding data captured by Polystar in your Big Data system, you will be able to obtain real-time insights with unprecedented detail and unlock more use cases. Polystar enables you to benefit from Big Data in a structured way, filtering the flood of information and increasing its relevance. Access the most valuable sources of Big Data and kick-start your analytics programme today, while preparing for future mass adoption. Capitalise on probes by filtering and exporting relevant data, making Big Data more versatile and increasing its value.